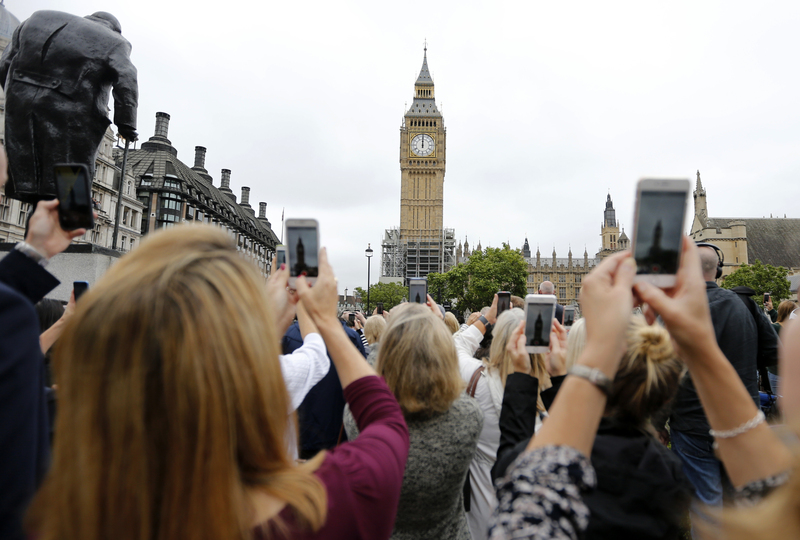 Ruth Davidson has said the level of media attention given to the silencing of Big Ben “gets on my wick”. The famous bell recently fell silent to allow for major repair work which is expected to take around four years, until 2021. 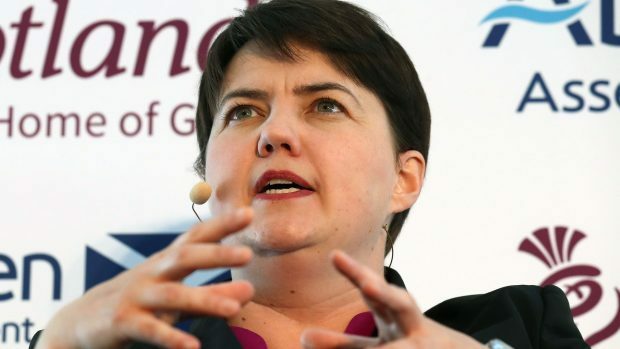 The Scottish Conservative leader reflected on coverage of the event as she led a Q&A with Channel 4 news broadcaster Jon Snow at the Edinburgh International Television Festival. Snow, who delivered the James MacTaggart Memorial Lecture at the festival on Wednesday, said she was “not alone” in her views. He added: “There is a sort of eccentricity of a certain sort of Brit. They’re very rare and rather old.